The beer specTAPular is back. 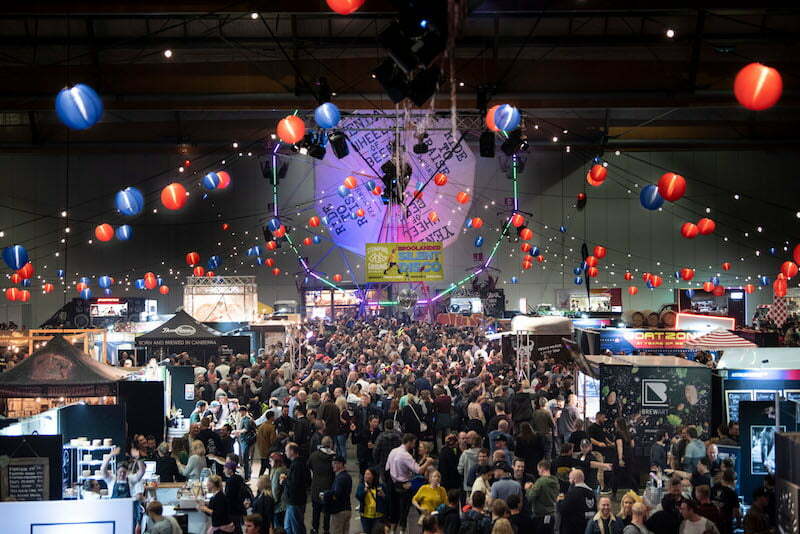 Get your hands on hundreds of brews, bites and much more at GABS 2019. GABS (otherwise known as the Great Australasian Beer SpecTAPular) is back for its fifth consecutive year, giving beer lovers nationwide the chance to taste their way through the best breweries from Australia and New Zealand. With the Sydney leg landing at the Sydney Showground on Saturday 1st June, the epically proportioned event sees over 170 festival beers and ciders up for the tasting, made especially for GABS by Australia and New Zealand’s leading brewers and cidermakers. This year, the GABS tour is launching with its first ever Brisbane event, to be held at Brisbane Convention & Exhibition Centre on Saturday 27 April, before moving on to the Royal Exhibition Building in Melbourne (17-19 May), Sydney Showground (1 June), and ASB Showgrounds in Auckland (29 June). Collaboration is a big theme this year, with brewers teaming up with a variety of food and drinks brands to develop GABS Collabs Festival beers and ciders. Think coffee roasters, tea houses, gin and whisky distillers, biscuit makers and even an American BBQ smokehouse. Interactive stands as part of the Dan Murphy’s Marketplace also mean you can meet the makers and sample from their ranges of core and limited-release beers and ciders. 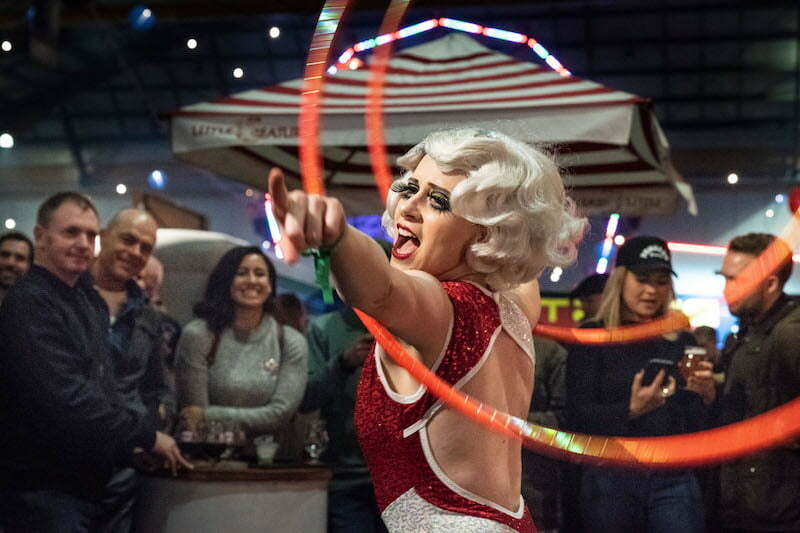 Aside from the free-flowing brews, GABS 2019 is taking things up a notch with circus and sideshow performers, arcade games, mini golf, haybale bowling, a competitive scavenger hunt, live DJs, plus cooking demonstrations, whiskey bars and beer hall games. As for the all important food front, eat your way through a variety of locally sourced, finger licking food trucks. In Melbourne, the new Yak Ales BBQ Heaven features an all-star lineup including Bluebonnet BBQ, Biggie Smalls and Leonard’s House of Love. Sydney punters can feast on dishes from Bovine & Swine, Happy As Larry Pizza, Chur Burger and Dirty Bird. Brisbane food trucks include King Of The Wings, Mac From Way Back, Netherworld’s Hellmouth Diner and more. For more information and to secure your tickets, click here.